Lamda256, the blockchain research and development lab under Dunamu, operator of South Korea’s leading cryptocurrency exchange, has unveiled a blockchain app developer tool called “Luniverse,” designed as an easy decentralized app builder solution. Luniverse is the Dunamu-owned research unit’s proprietary blockchain service development platform that lets developers build various dApps and run token economy systems in an easier and faster manner. “With Luniverse, you can build the key structure of a dApp in just 30 minutes. We want developers to focus on their blockchain-based service development, rather than worry about technology issues,” said Jay Park, head of Lambda256, during the Upbit Developer Conference on Jeju Island last week. Luniverse will include the main blockchain “Luniverse Network” and a sidechain service linking to the Ethereum public blockchain network. Using Luniverse, developers can immediately launch their planned blockchain services and bypass much of the technical development process, which can be costly. The development solution is also available as a pay-by-use system, offering economic benefits, Lambda256 said. 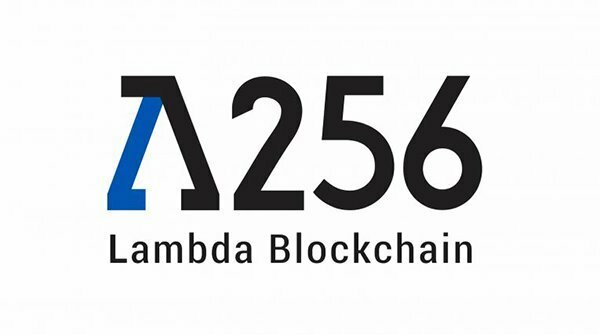 Lambda256 plans to release Luniverse on a test basis Tuesday, and officially debut the blockchain app developer solution by the year’s end, according to the research and development unit.